J. Lamarck S.p.A., founded in 1996, is an Italian financial advisory company and offers advisory services to private individuals, companies and pension funds who want to invest in the biotechnology sector. The company is completely independent from third party banks and financial institutions. The focus is constantly on selection of those biotech companies that could become future leaders of the pharmaceutical industry. Investment policy is concentrated on stock picking and financial analysis in order to create the best investment portfolio possible. Eugene Hardonk – President – He holds a degree in Financial Economics at “De vrije Universiteit” in Amsterdam, specializing in audit, finance, international economics, portfolio management and tax law. He started his career as a financial analyst in the field of derivatives. 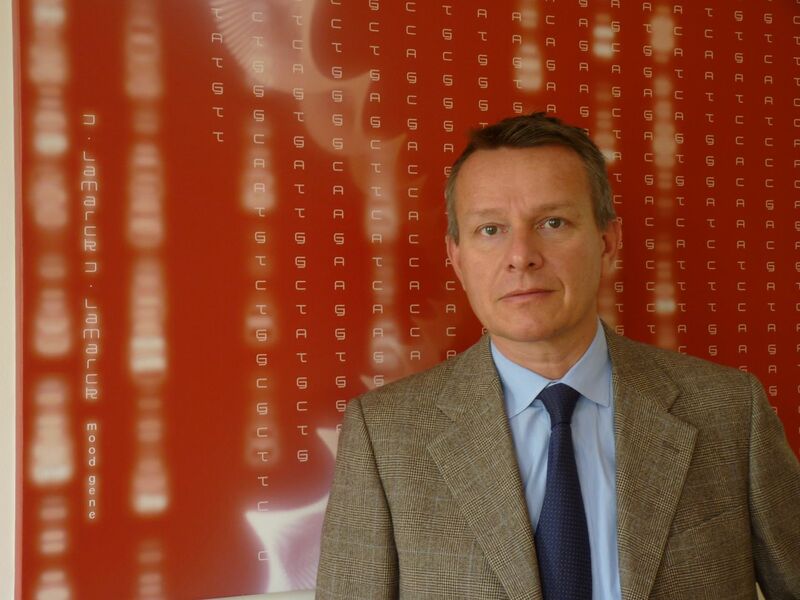 In 1996 he co-founded J. Lamarck, one of the first financial advisory firms born after the European Financial Services directive with the aim of offering highly specialized advice in the field of biotechnology. He now serves as president of the Company. 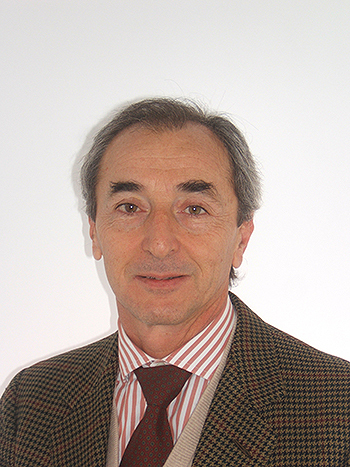 Gianpaolo Nodari – Managing Director – He graduated in Economics and Commerce from the University of Brescia. He has worked as an advisor with companies specializing in financial advisory dedicated to high net worth customers. Subsequently he co-founded J. Lamarck and after holding various positions, he is currently a member of the Board of Directors of J. Lamarck SpA. 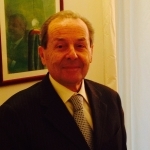 Paolo Bonamini -President – He graduated in Economics in 1968 from the University of Padua and is registered as a Chartered Accountant of Verona since 1974. 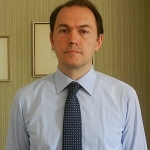 He acts as auditor since 1995 and holds and has held different control functions in various businesses, some of which operate in the banking sector (Unicredit Corporate banking), social security (Pension Fund Lav. Cariverona SpA) and infrastructure (Serenissima Brescia-Padova Holding SpA). 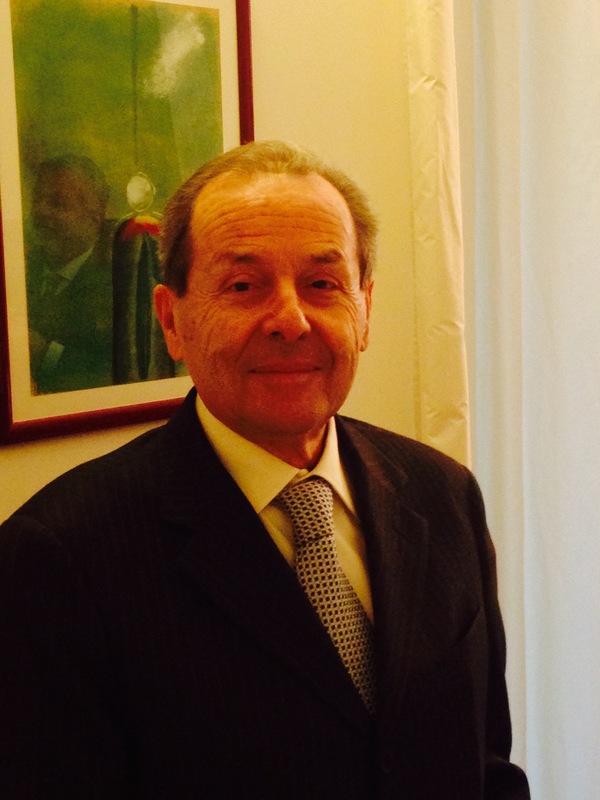 Giannicola Cusumano -Member – He graduated in Business Economics from the Bocconi University in 1975. 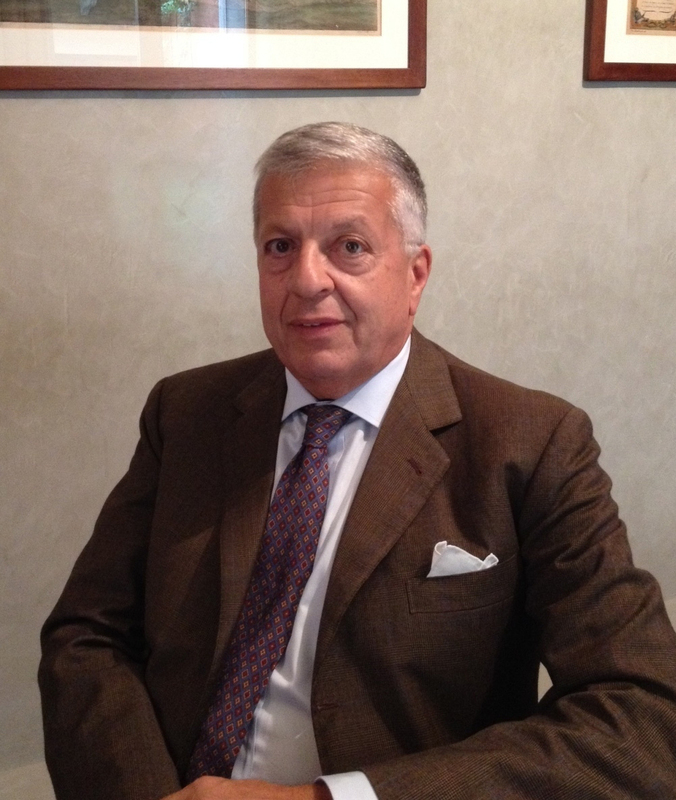 In 1979 he joined the Order of Chartered Accountants of the Court of Verona and is registered in the Register of Auditors since 1995. 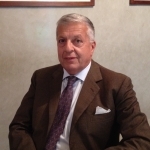 He acts as a Special Commissioner of a group of companies under the “Prodi Law” and holds and has held the position of chairman and / or member of the Supervisory Board of subsidiaries of major groups including Enel, Banco Popolare di Verona e Novara, Centro Nord Group and Lipstick. Partner in the firm “CFC PROFESSIONAL ASSOCIATES“, offering tax consulting, corporate and administrative operations with particular reference to planning and optimization of corporate tax, corporate finance and corporate restructuring. 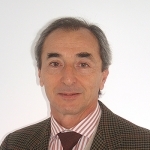 Giovanni Glisenti – Member – He graduated in Business Economics from the Bocconi University in 1981 and after obtaining the “Advanced Professional Certificate” in General Management at New York University in 1982, he qualified for the profession of Chartered Accountant in 1983. 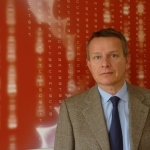 He is a registered accountant and has been administrator and liquidator in different companies; he has been and is a member of the Supervisory Board in different firms (Cattolica Assicurazioni Group, Unicredit, Banco Popolare Group), Consorzi Fidi and the Independent Evaluation panel of the chamber of commerce of Verona. 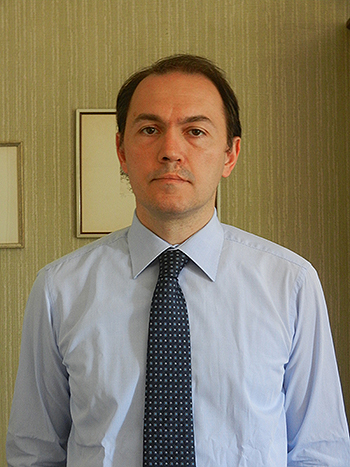 Andrea Costa – He graduated in Economics and Commerce from the University of Verona with a specialization as a financial auditor. He is a solutions-focused Compliance Officer with years of experience in companies belonging to banking groups. 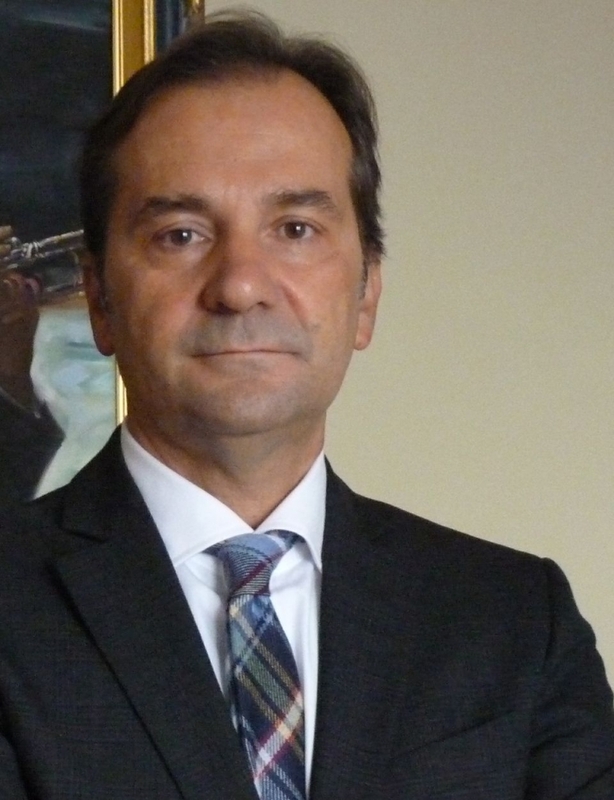 He provides advice in the context of regulation and risk management in the finanacial services industry and maintains relations with various Supervisory Authorities.